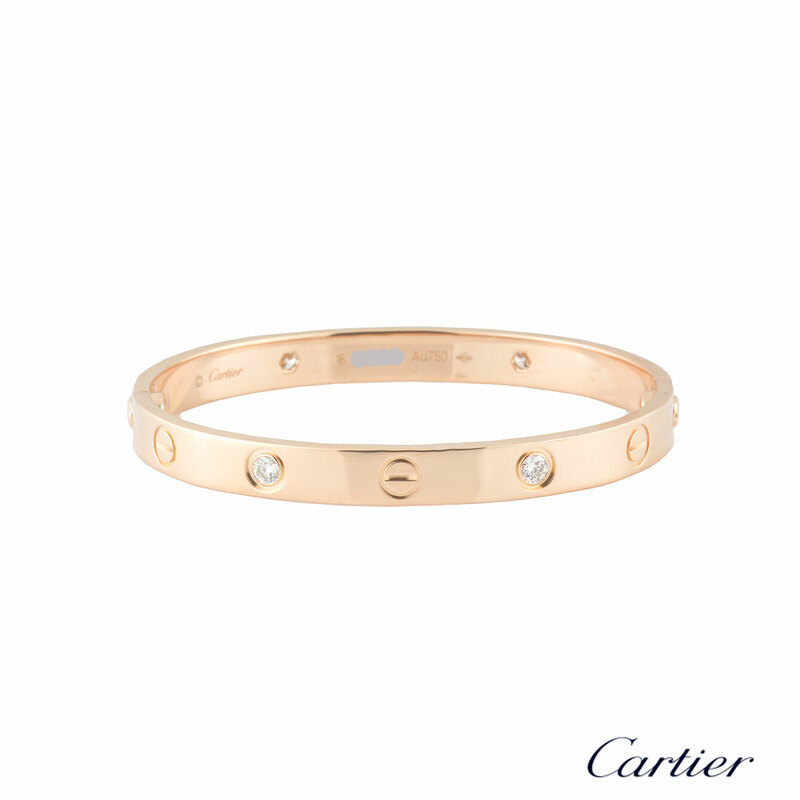 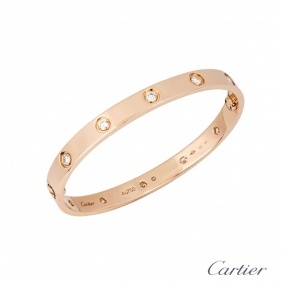 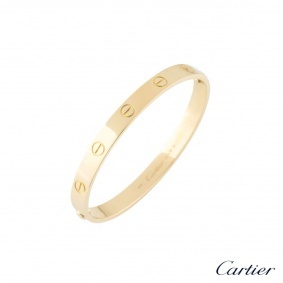 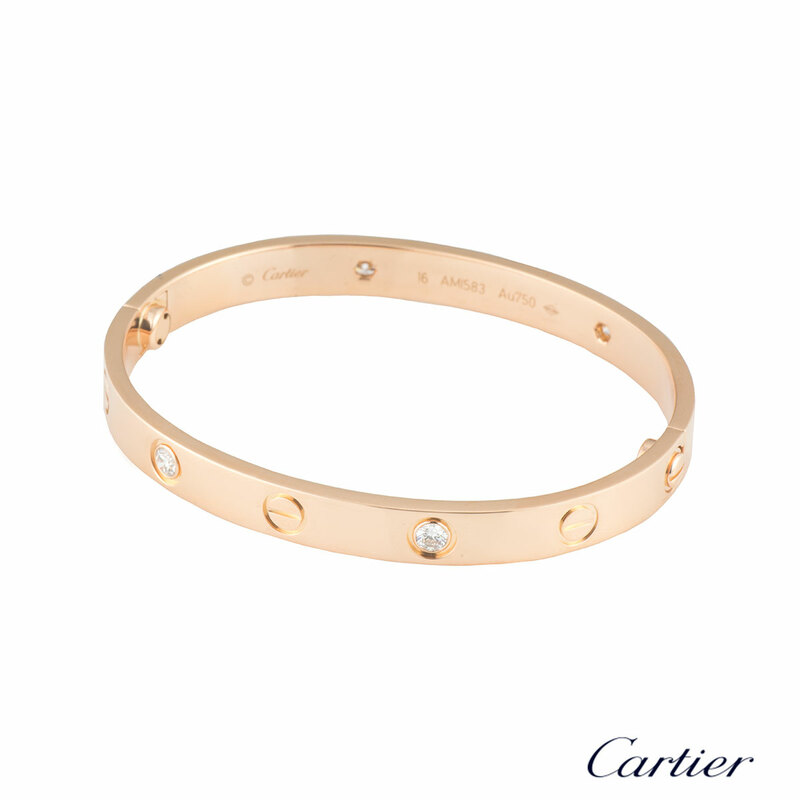 An iconic 18k rose gold half diamond Cartier bracelet from the Love collection. 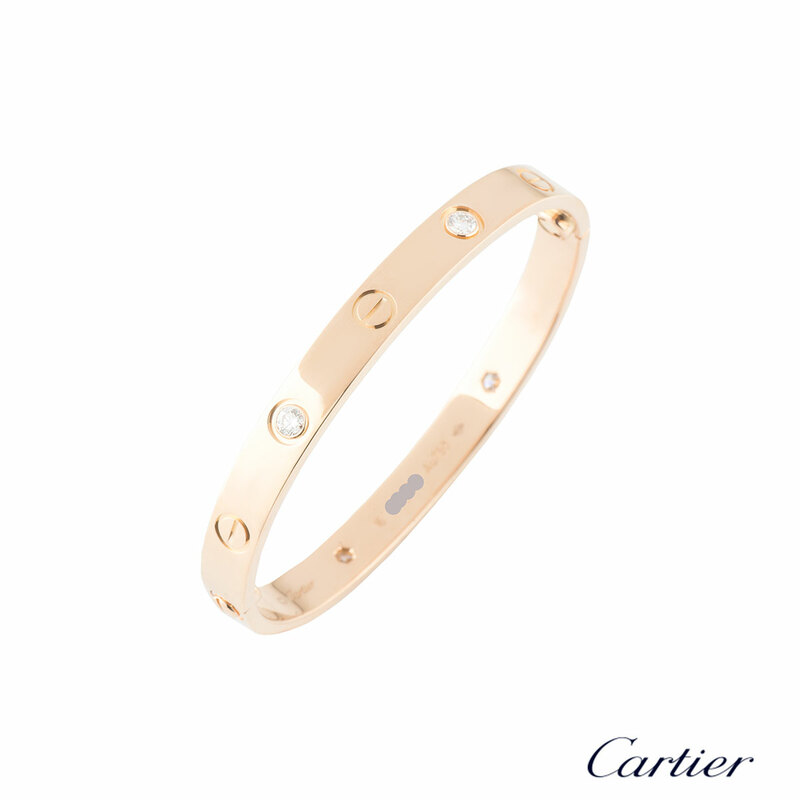 The iconic screw motif alternates with 4 round brilliant cut diamonds throughout the centre of the bangle. 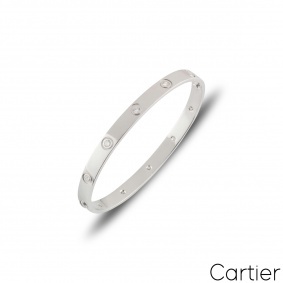 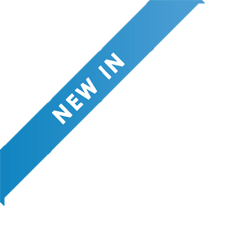 The bangle is a size 16 and features the new style screw system with a gross weight of 28.90 grams. 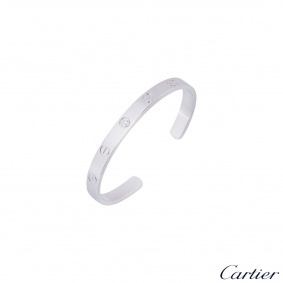 The bracelet comes complete with a RichDiamonds presentation box, Cartier papers and original bill of sale dated December 2014.